I’ve always loved sci-fi movies and television, but for whatever reason my reading habits have been drastically skewed towards fantasy for most of my life. However, since making the move from Columbus to San Diego I’ve been reading a ton of science fiction. I guess the drastic shift in location has inspired me to shift my reading interests as well (at least temporarily). The list below is comprised of the books and series I’ve been most impressed with since diving head long into my current sci-fi binge. Of course there are going to be a lot of great books that are not included here, but that’s probably just because I’m not aware of them yet. So please, feel free to fill me in by leaving a comment below! Note: I’ve arranged the list below in alphabetical order instead of by rank or favorites. All of the book descriptions are either from the books themselves or copied from Amazon. When an enigmatic monolith is found buried on the moon, scientists are amazed to discover that it’s at least 3 million years old. Even more amazing, after it’s unearthed the artifact releases a powerful signal aimed at Saturn. He is capable of guilt, neurosis, even murder, and he controls every single one of Discovery’s components. The crew must overthrow this digital psychotic if they hope to make their rendezvous with the entities that are responsible not just for the monolith, but maybe even for human civilization. At the Mountains of Madness is a brilliantly told horror novel. Best of all, it’s a “perfect” Lovecraft story, combining everything that makes Lovecraft … well, ‘Lovecraftian:’ constant impending dread, mysteries beyond time and space, characters driven to the brink of — and then beyond — insanity, and science knocking at the doors of the nightmarish unknown. Aldous Huxley is rightly considered a prophetic genius and one of the most important literary and philosophical voices of the 20th Century, and Brave New World is his masterpiece. 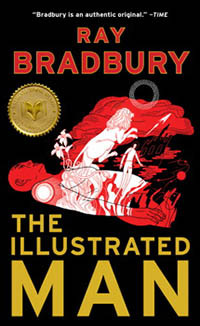 From the author of The Doors of Perception, Island, and countless other works of fiction, non-fiction, philosophy, and poetry, comes this powerful work of speculative fiction that has enthralled and terrified readers for generations. 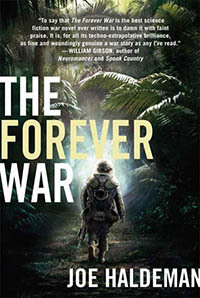 The Overlords appeared suddenly over every city–intellectually, technologically, and militarily superior to humankind. Benevolent, they made few demands: unify earth, eliminate poverty, and end war. With little rebellion, humankind agreed, and a golden age began. The inspiration for Blade Runner, Do Androids Dream of Electric Sheep? was published in 1968. Grim and foreboding, even today it is a masterpiece ahead of its time. 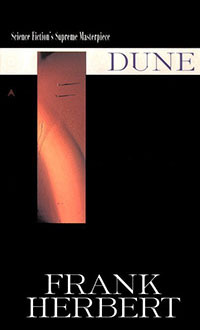 Set on the desert planet Arrakis, Dune is the story of the boy Paul Atreides, who would become the mysterious man known as Muad’Dib. He would avenge the traitorous plot against his noble family–and would bring to fruition humankind’s most ancient and unattainable dream. Few creatures of horror have seized readers’ imaginations and held them for so long as the anguished monster of Shelley’s Frankenstein. The story of Victor Frankenstein’s monstrous creation and the havoc it caused has enthralled generations of readers and inspired countless writers of horror and suspense. Unmanned weaponized drones already exist—they’re widely used by America in our war efforts in the Middle East. In Kill Decision, bestselling author Daniel Suarez takes that fact and the real science behind it one step further, with frightening results. Linda McKinney is a myrmecologist, a scientist who studies the social structure of ants. Her academic career has left her entirely unprepared for the day her sophisticated research is conscripted by unknown forces to help run an unmanned—and thanks to her research, automated—drone army. Odin is the secretive Special Ops soldier with a unique insight into the faceless enemy who has begun to attack the American homeland with drones programmed to seek, identify, and execute targets without human intervention. 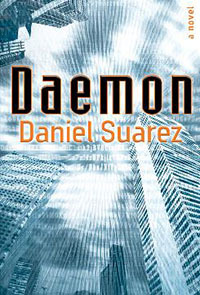 The Foundation Series is a science fiction series by Isaac Asimov. 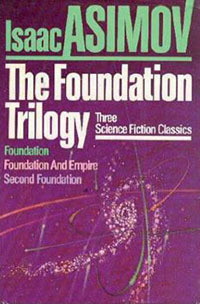 The series is best known for the Foundation Trilogy, which comprises the books Foundation, Foundation and Empire and Second Foundation. In 1965, the Foundation Trilogy beat several other science fiction and fantasy series (including The Lord of the Rings by J. R. R. Tolkien) to receive a special Hugo Award for “Best All-Time Series.” It is still the only series so honored. Asimov himself wrote that he assumed the one-time award had been created to honor The Lord of the Rings, and he was amazed when his work won. A saga of enormous scope and boundless imagination, Isaac Asimov’s Hugo-winning Foundation Trilogy is one of the great masterworks of science fiction. 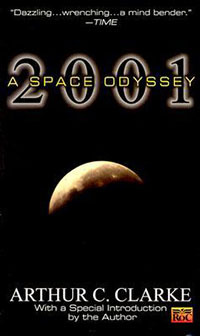 Set 50,000 years in the future, it tells of the decline and fall of the Galactic Empire and the history of a universal ruling organization created to reduce the duration of the coming Dark Age. Foundation introduces mathematician Hari Seldon, whose science of psychohistory can predict the future on a colossal scale. But what Hari foresees is an empire’s collapse and an age of barbarism lasting 30,000 years. Gathering the finest minds in the galaxy, he devises a Plan to preserve the collective knowledge of the human race…only to find that the Foundation itself is under seige. In Foundation and Empire, the Foundation has attained power, but can it prevail against an ambitious young general determined to restore the Empire to its former glory, or a mutant intelligence whose mysterious power to bend minds to his will not even Hari Seldon could have predicted? In Second Foundation, the mutant sets out to find the last threat to his power: a secretly evolved Second Foundation, whose colony of telepaths the First Foundation also wants destroyed. 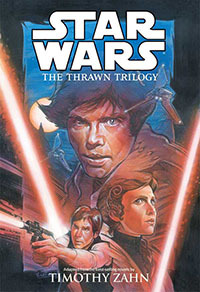 Five years after the fall of the Empire, Luke Skywalker is the first in a new line of Jedi Knights. Han Solo and Princess Leia have married, together assuming many burdens of the New Republic’s government. But across the galaxy lies a dying part of the Empire – all the more dangerous near death – and it has just discovered something that could bring it back to life! The last of the Emperor’s warlords, Admiral Thrawn, is ready to destroy the New Republic – and the odds are stacked heavily against Luke, Leia, and Han! What Are Your Favorite Sci-Fi Books & Series? Lately I’ve been extremely inspired by all things science, space and future tech. In the last sixty days or so I’ve read most of the books on this list and it’s been an amazing journey full of mind-blowing literary vision. At my current breakneck reading speed I’m going to run out of great sci-fi books pretty soon. Maybe that’s a sign that I need to mix it up again, eh? The Left Hand of Darkness by Ursula k. LeGuin! I love that book. The Time Machine by H.G. Wells as well as the War of the Worlds (don’t really like War of the Worlds, but it’s a great book for other people. Much preferred The Time Machine). I like “philosophical” sci-fi novels, not fantasy in space sci-fi novels. 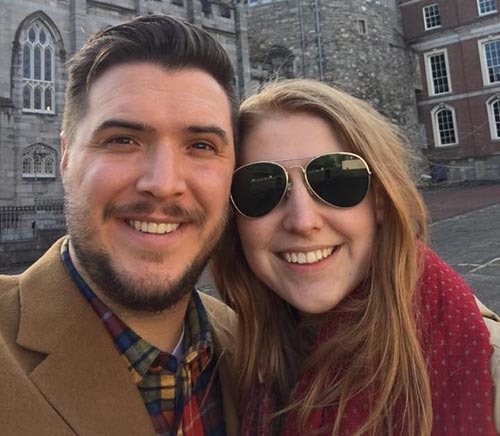 Thanks for the recommendations! Can’t wait to check out The Left Hand of Darkness!